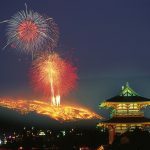 Nara is a beautiful prefecture rich in culture, specifically Sumo Wrestling, Japanese Sake and Yoshino Cedar. 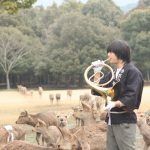 These cultural aspects were born in Nara and have been well known over a long period of time. 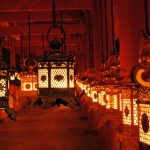 This carefully crafted itinerary provides not only unique experiences, but also the opportunity to meet and communicate with locals who have dedicated their lives to pass on their cultural heritage to the next generations! 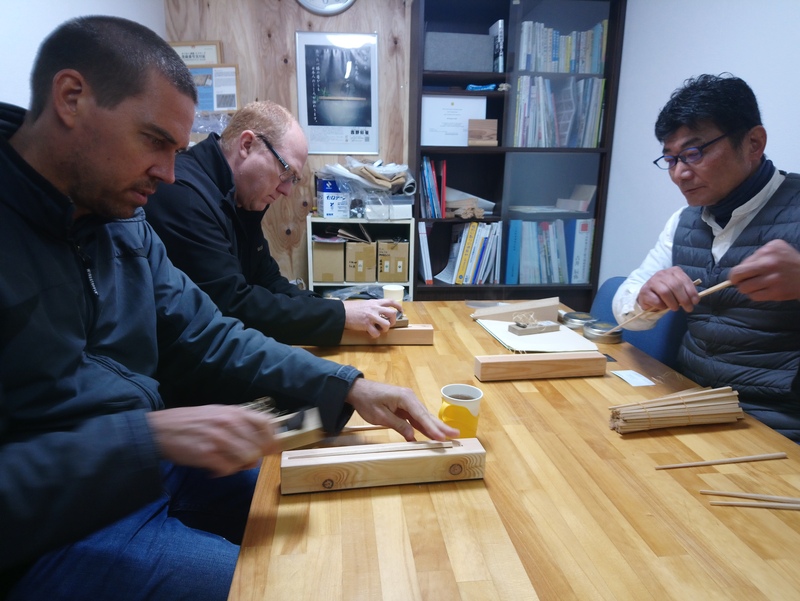 How about a hands-on experience making your own chopsticks out of wood from a Yoshino Cedar Tree? “Yoshino Cedar” is known for its toughness and beautifully distinct tree rings. Luxury Japanese restaurants often use chopsticks made from Yoshino Cedar because of the durability combined with its pleasant scent. Recently, in order to conserve this precious wood, there are many recycled chopsticks being manufactured out of Yoshino cedar made furniture. In the afternoon, enjoy an exciting time in Katsuragi City. It’s said that the very first Sumo match took place here! You’ll be able to enjoy a spectacular Sumo demonstration presented by amateur wrestlers at the Katsuragi Sumo Museum in Katsuragi City. Learn about the rules and the way of the culture. After a brief explanation, step into the Dohyo (Sumo Ring) and have a practice match with one of the wrestlers! Finish the day relaxing at the L’Auberge de Plaisance Sakurai, a beautiful place offering luxury accommodation and a Michelin starred restaurant. Start your day with a Michelin starred breakfast at a restaurant with a peaceful view of “Yamato Sanzan,” the three mountains of Yamato in Kashihara City. The highlight of the second day is Japanese Sake! 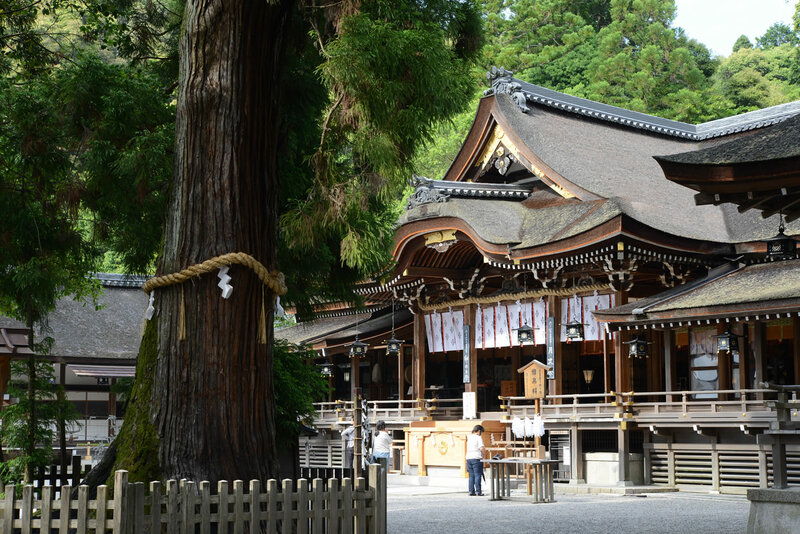 In the morning visit Omiwa Shrine, which is known as one of the oldest shrines in Japan and also the origin of sake! After visiting the shrine, enjoy a short hike on the “Yamanobe no Michi,” an ancient mysterious road in Nara Prefecture. According to Japanese records, this road is said to be the oldest road in Japan. 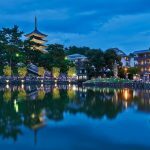 In the afternoon, you’ll have the opportunity to visit an old sake brewery that still uses the old-style brewing process. At first, the wise master will explain how Japanese sake is brewed and then explain the differences compared to other liquors. Lastly, he’ll finish with handing out special handmade sweets made from the local sake! Cherish the aroma! After the tour around the brewery, you’ll have a chance for sake tasting including four different types!